Canada and Mexico Basically, anywhere in North America not already mentioned. Here in Canada we have a thing we like to call winter. I like taking advantage of it by riding my snowmbile. Last sunday we had a group of ten guys.Can't wait to do it again this week. Hi Joe. 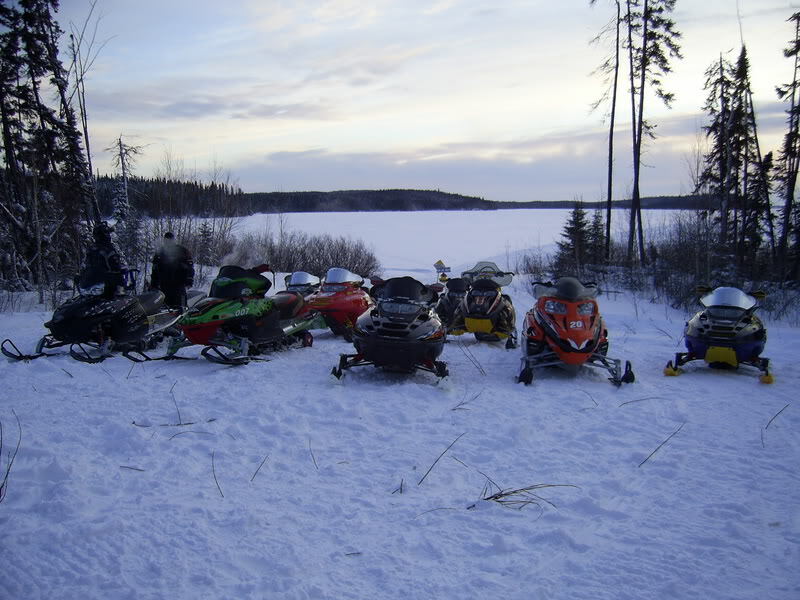 Snowmobilling is so much fun. 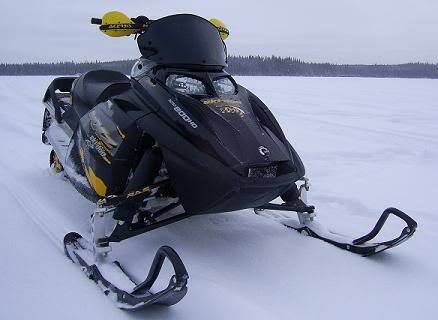 We used to be into it when I was younger but the winters here in southern On. have gotten to the point where there are very few weeks of good sledding. Hell I didn't put my bike away until the first week of January. Hope you had a great winter.